We offer Garden Spade to our clients. 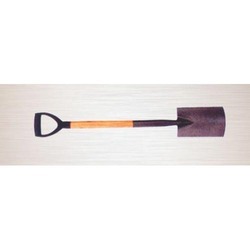 These products are widely used as digging tools, cultivating tools, garden tools, horticulture and agriculture as well. 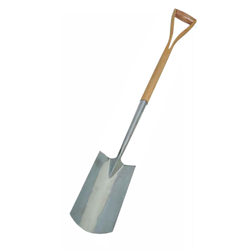 We are offering our clients with digging spade widely used for the gardening purpose. These are made of high quality raw material which ensures their strength and longer life. We can provide these in customized sizes to meet the varied requirements of our esteemed clients. FFAS-6000 (2 in 1) For Digging and Aerating 3inone/2inone Folding, compact & portable Hardened & tempered steel head with rust preventive coating. Handy for camps. sports ground, etc.